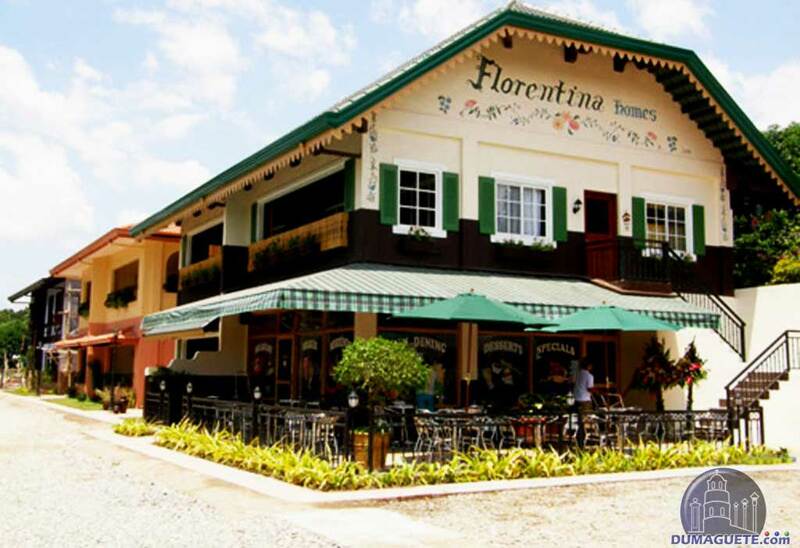 Florentina Homes is like your home away from home. 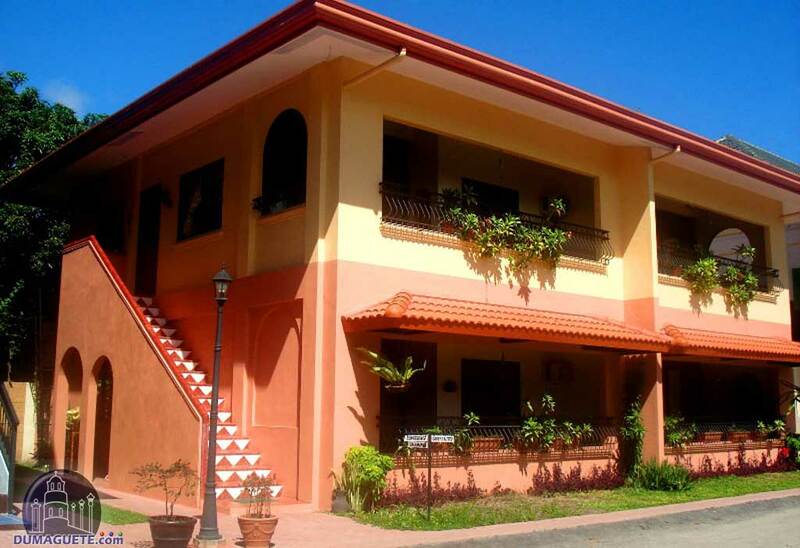 It is an apartment style hotel, located in a quiet, residential area in Dumaguete City. 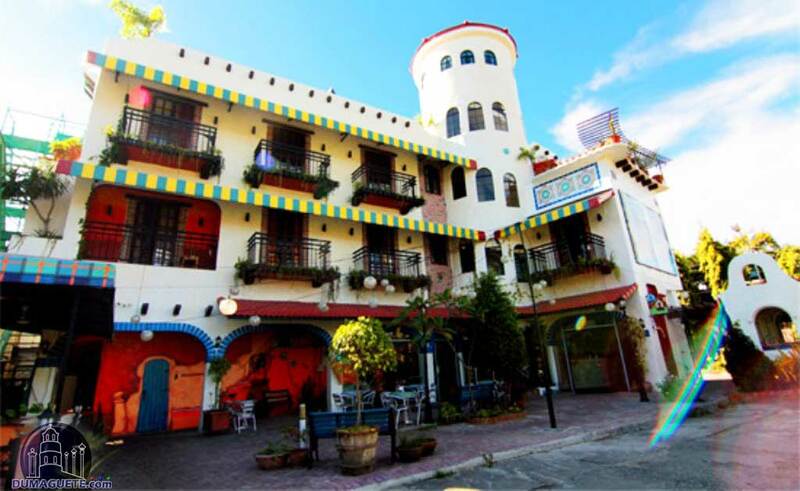 It gives you the perfect accommodation, and you’re guaranteed of a relaxed, worry-free stay. You can look forward to the perfect escape every time. 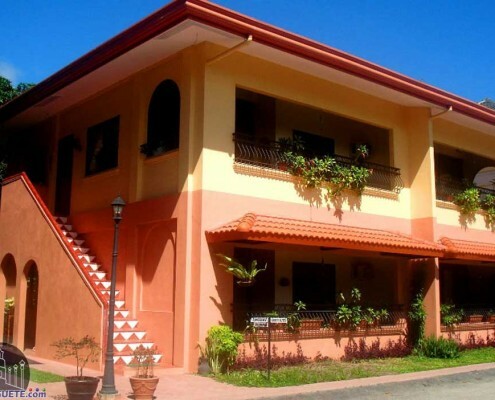 It is one of the homiest hotels in Dumaguete, so your stay is bound to be a cozy one, whether you’re looking for a quick weekend getaway. When you need a place to stay, and bond with your family, or even if you’re traveling with a group this is the place you go. 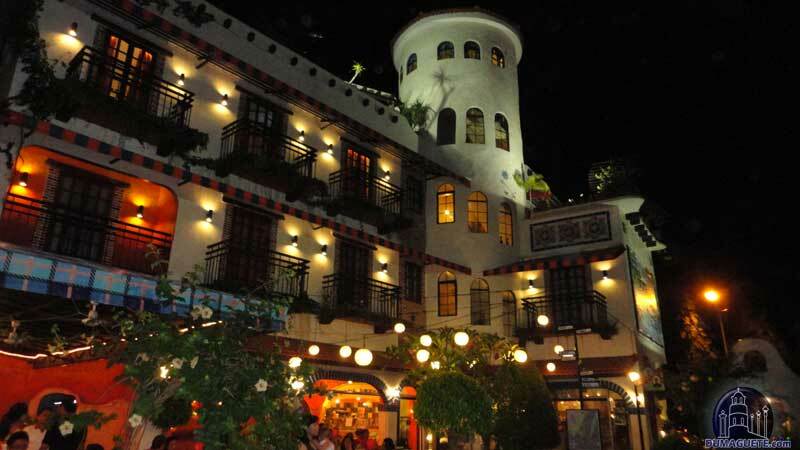 The unique artistic style of Florentina Homes sets it apart from all other hotels in Dumaguete, and you feel at home in a wonderful environment, because every corner of Florentina Homes is adorned with artistic sensibilities in mind, like The artwork, colors, décor, details, design, all contributing to the overall ambiance jut to let their guest feel at home. 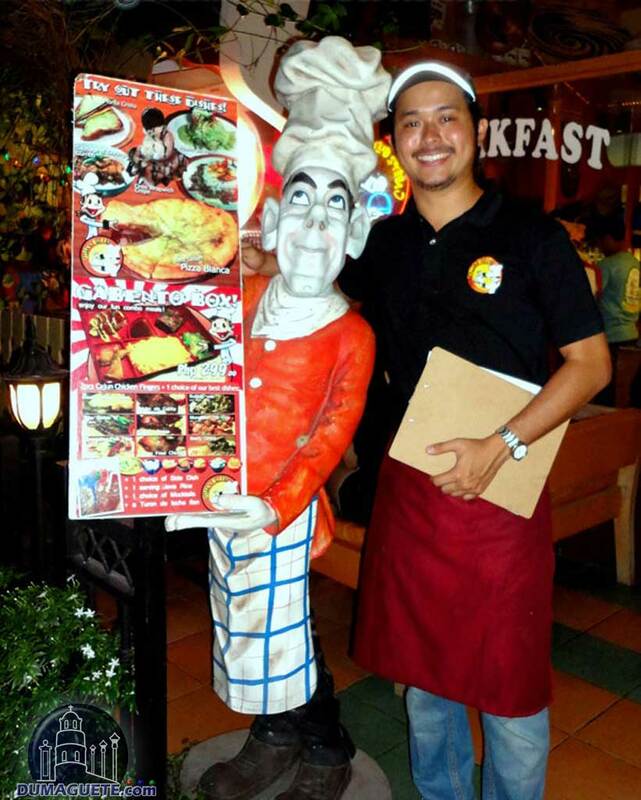 The personal touch of its creations is in obvious display just to everybody to feel at home. 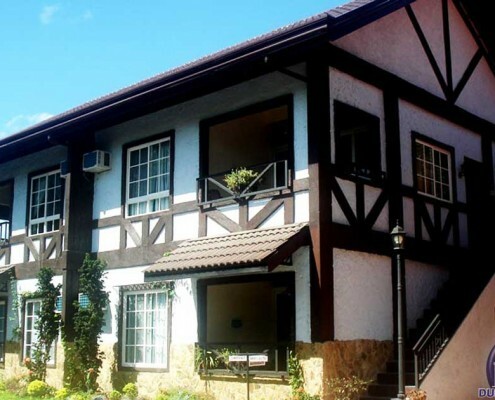 This Apartment Hotel complex in Dumaguete is composed of 3 European-themed stand-alone buildings (Swiss, Spanish-Mediterranean, English Tudor), 10 housing apartment units, and a 12-room Mexican-themed hotel, that suit the tastes of travelers. Get transported to the world’s favorite destinations without having to leave the country, and without having to pay for exorbitant fares. 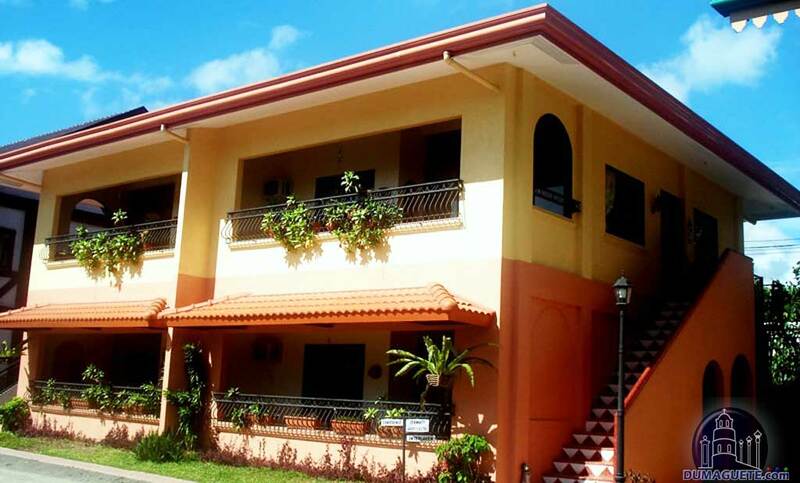 All 10 units are fully-furnished, with 2 bedrooms each, comfortably enough to accommodate 4 occupants. The apartments of Florentina homes have also a service area and of course toilet and bath, as well as spacious laundry space. Being an apartment hotel, daily clean-up service is available. Florentina Homes is a perfect accommodation for young families and groups seeking short or medium term stay in the city of gentle people. There units are equipped with all the comforts of home. With air conditioned rooms guests are assured of a restful sleep. If one does not want to use the air condition, the ceiling fan ensures that the air in your room circulates. 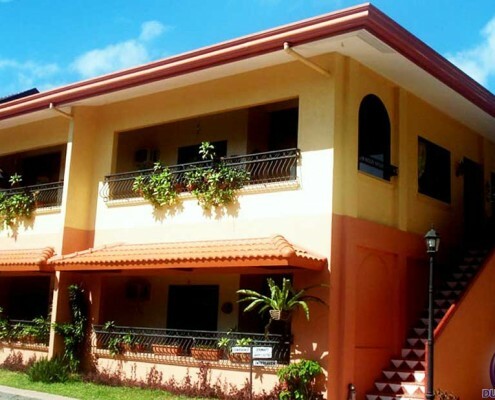 If you’re not in the mood to dine at Gabby’s Bistro one day (which is unlikely) eat outside, Florentina homes has each unit equipped with a fully-furnished kitchen, and dining table, so you can cook your own meals. This is also very convenient for an early morning snack. With the cable TV and a broad choice of channels you won’t miss out on your favorite shows; and free Wi-Fi to keep you in touch with the world. Invite a few friends over and meet at the apartment and enjoy a snack at Gabby’s Bistro or spoil him with your own homemade delights from the kitchen of your apartment. 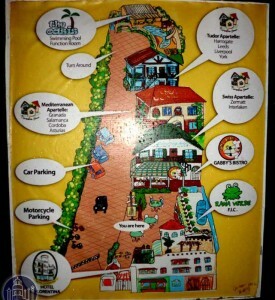 The Hotel rooms starting from PHP 1.500. 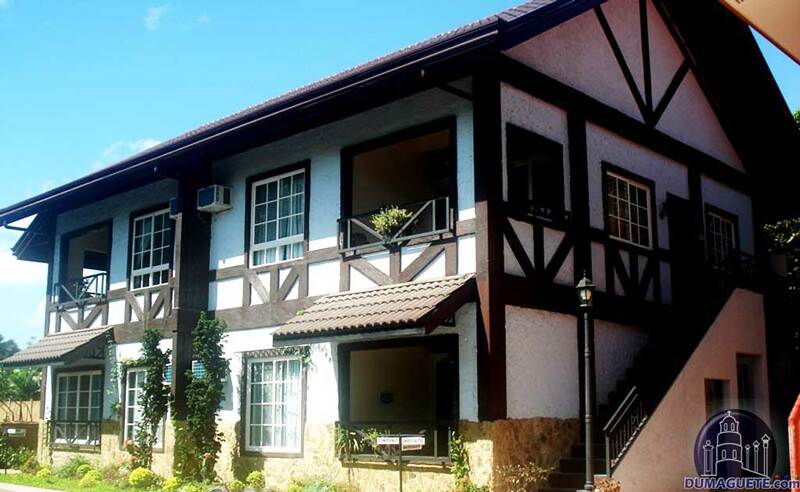 Retreat to your private world above the hustle and bustle of the city in their cozy TOWER ROOM. Imagine a 360-degree view of your surroundings, and take a bathe al fresco while admiring the majestic Mount Talinis as your backdrop. If we see our content being reused without permission, we will be unfortunately forced to pursue our available legal remedies.